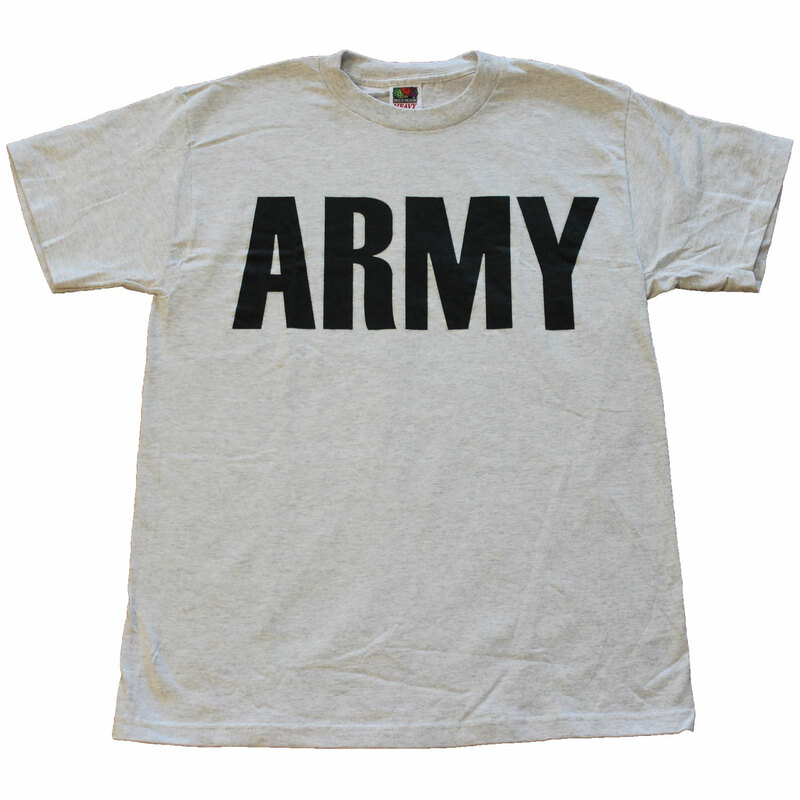 Screen-printed T-shirt made of pre-shrunk cotton, grey in color. Only one X-Large in stock. This design even glows in the dark!